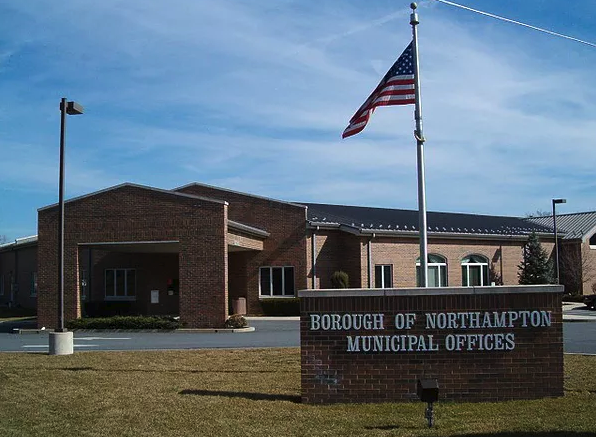 During their meeting on Thursday, January 17, the Northampton Borough Council voted to table a decision that would waive water and sewer tap-in fees for a new eight-unit apartment building at 1464 Washington Avenue. The apartment building, owned by MGMJ Holding Company, is at the site of the former Catholic War Veterans Association. Manny Makhoul of MGMJ Holding Company said the company has already paid $35,000 for the tap-in fees, but asked whether those funds can be returned. According to borough manager LeRoy Brobst, it is borough policy to charge a full tap-in fee for each residential unit. He welcomed borough council to consider the request, but said he recommends against allowing it. Following Brobst’s comments, council voted to table the request so they could take it under advisement of their solicitor Steven Goudsouzian. 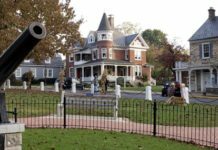 The issue will appear on the agenda for council’s next meeting on February 7.